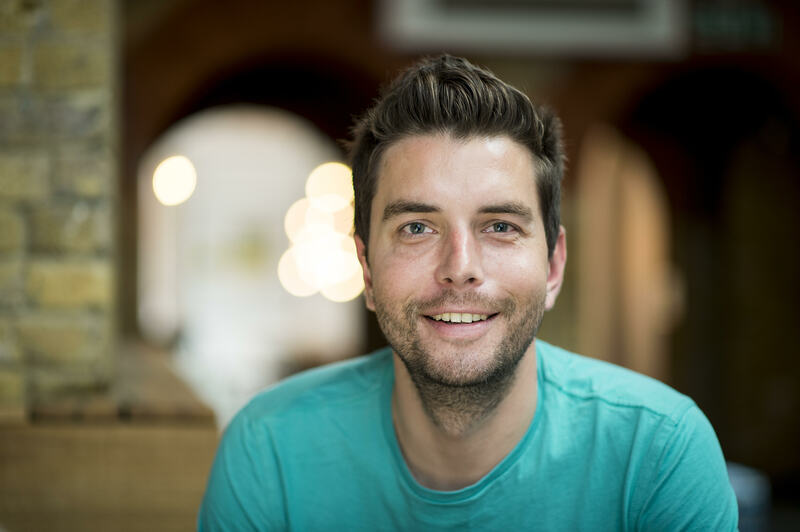 The guy behind “Youth Hostelling with Chris Eubank” vid | Everything is cool. As any Partridge fan can vouch, when Youth Hostelling With Chris Eubank finally became a reality after 18 years, it was a weep-worthy event. How did it happen? One fan got off his sofa, got a job in Marketing at Hostelworld.com and helped bring this masterful stroke of advertising into our lives. His name is Marek Mossakowski. You’re the guy behind the amazing Alan Partridge inspired 55 second “Youth Hostelling With Chris Eubank” clip on Youtube. When did you come up with the idea? It was a team effort. The joint brain child of our creative agency Lucky Generals and Hostelworld. 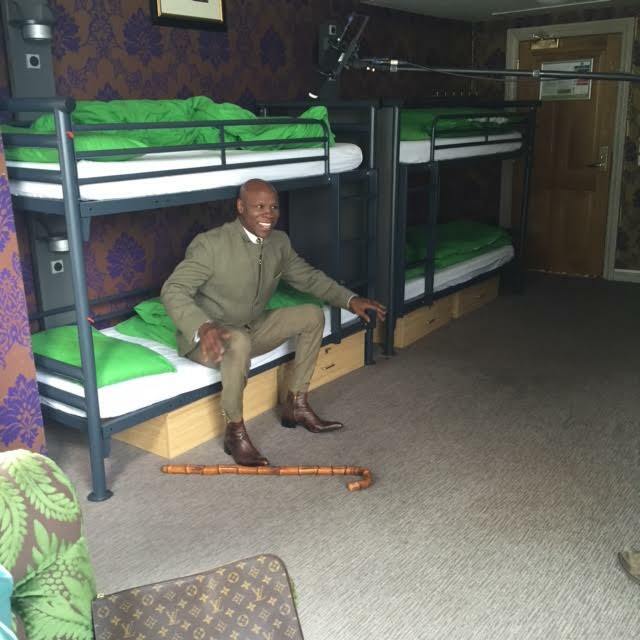 After watching the twitter conversation with Eubank and @CarlPackman unravel, we got together with a comedy writer and production team at Lucky Generals and made the decision to respond to the public outcry for Youth Hostelling with Chris Eubank;making it a reality. It’s had over 236,000 views, did you expect it to take off to the extent it has? We honestly had no idea. We loved the outcome, but you never truly know if something is going to go viral or not. What did Chris say when you first approached him, because he’s not a Partridge fan is he? Both he and his manager (and wife) Claire Eubank were brilliant. They got the joke, and right from the first conversation were up for getting involved – real sports. How much did you pay him to take part, and what did his publicist (also his wife) have to say about it? Claire was completely on-board right from the get go, a real pleasure to work with. But I’m afraid we can’t reveal any costs – that said, it was worth every penny! Did he get it? Apparently he’s been mystified as to why people have asked him his opinion on youth hostels for the past 18 years. After it was explained to him on Twitter he did get it yes, but the true beauty of this campaign was that even though he hadn’t been in on the joke at the beginning, he fully got behind it for our trailer. Has Steve Coogan been in contact? He hasn’t! Steve – what did you think? Shall we make the series? This was an opportunity for us to show off our brand personality and have some fun with our audience through social. As you can see from the footage, hostels are seriously impressive; they are stylish and modern as well being fun and social. All of that comes through in the video. Getting involved with something that will be referred to for years to come was the cherry on the top.